On January 31, 2019, within “Better Future for Syrian-Armenian Youth” project, one of the Syrian young participants Serly Tekayan, successfully completed the course of German classes. The participant has an opportunity to utilize her new skills in her studies and work. 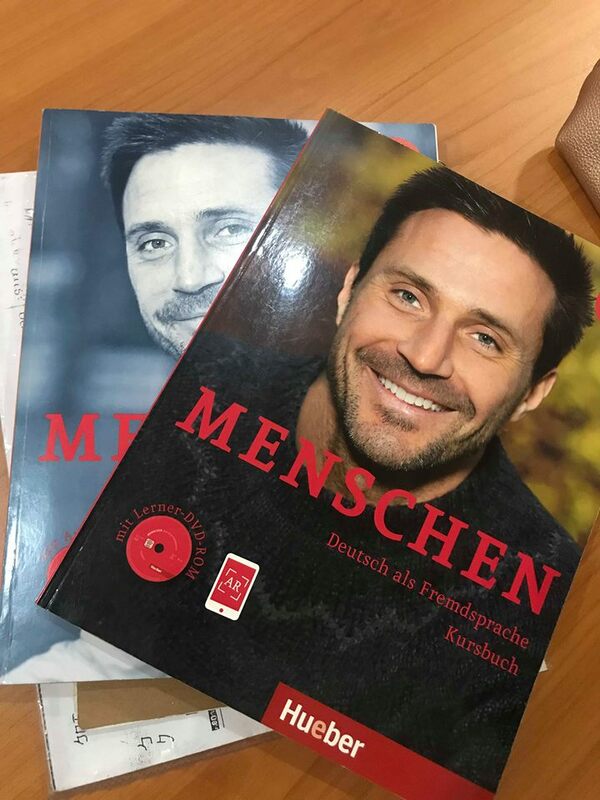 “Thanks to the project, I got an opportunity to study German language, which was essential for my personal and career goals. This project truly encourages and enables Syrian refugee youth, who have endured the Syrian conflict, to reach their goals and overcome difficulties,” noted Serly Tekayan. 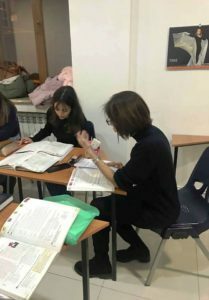 The “Better Future for Syrian-Armenian Youth” project aims to support Syrian youth’s, who have been displaced as a result of the Syrian conflict, integration in Armenia. 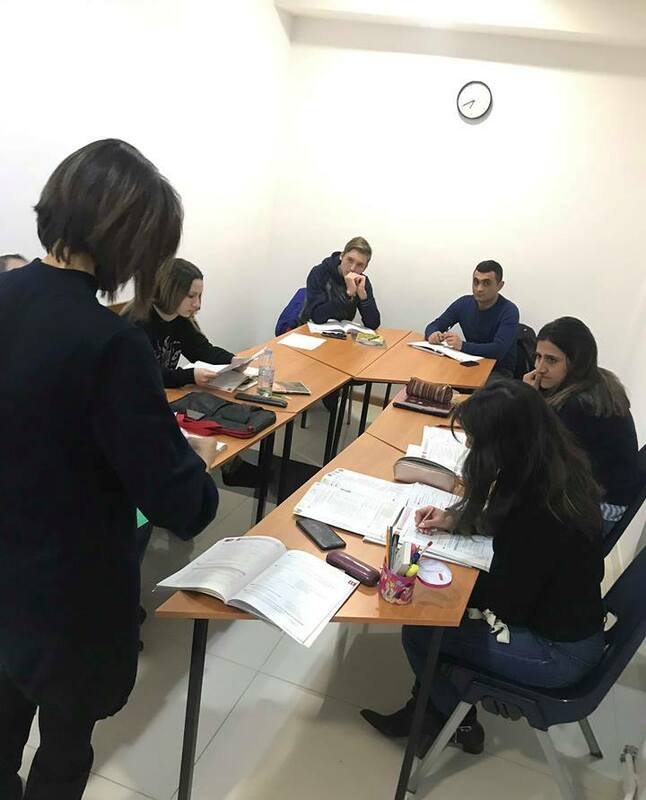 The project supports capacity building of young refugees by promoting Christian and democratic values, improves their professional skills for job placements and enables them to continue their education, despite their socio-economic challenges, through the provision of scholarships and financial aid. 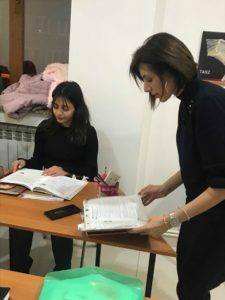 The primary beneficiaries of the project are Syrian youth, aged between 16-35, who are displaced as a result of ongoing conflict in Syria and are currently settled in Armenia. The project is funded by the World Council of Churches Armenia Inter-Church Charitable Round Table Foundation (ART) and implemented by Aleppo Compatriotic Charitable Organization (Aleppo-NGO).